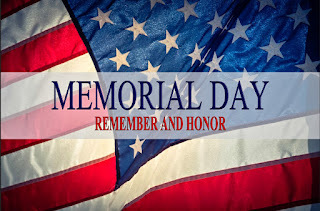 Memorial Day is the day we remember, we reflect, upon a loved one, friend, or acquaintance, who was killed for some obfuscated principle. 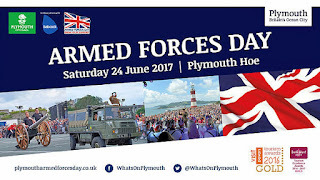 A somber day, as compared to Armed Forces Day, when we puff up our pride and display our military hardware with festive "open houses." 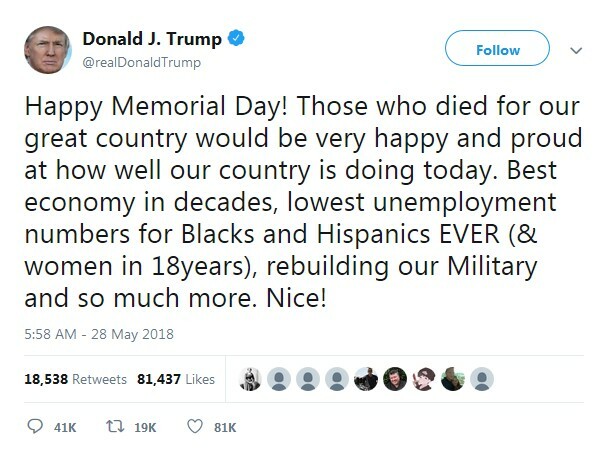 Trump the Snollygoster highlighted "Me" in his tossed salad Memorial Day tweets. 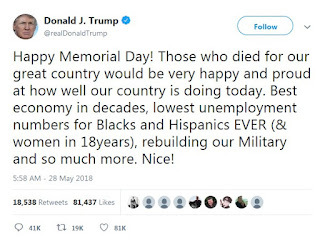 He conveniently neglected to explain his miserable failure to contribute his service to protect our country, using the "Bone Spur Scam." 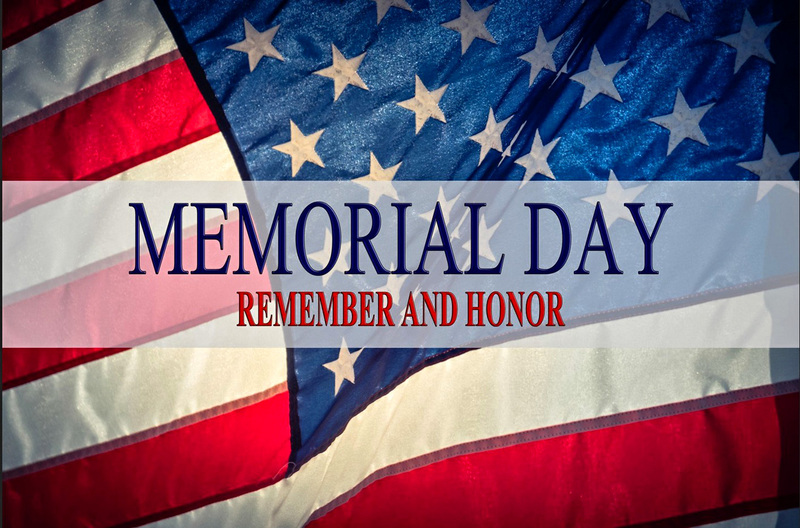 This Memorial Day, I recall a true hero, my buddy, A1C (Airman First Class) William H. Pitsenbarger, known to us as "Pits." Pits was a rescue-paramedic. 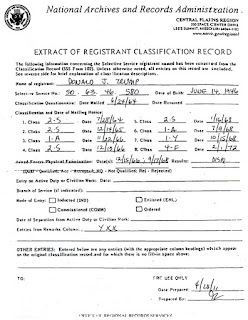 He was killed in Viet Nam on April 11, 1966. 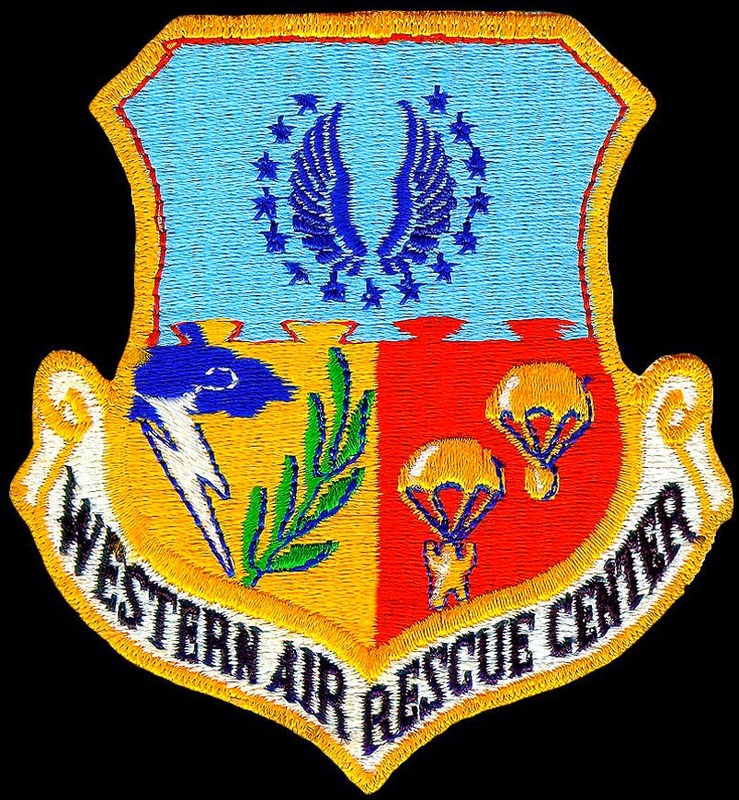 Fresh out of boot camp, I was sent to my permanent duty station at Hamilton AFB in California as a 732X0, Personnel Specialist, assigned to Western Air Rescue Center (WARC). The rescue center ran 24/7. It featured a massive mapping table (12'12') with topo maps covering every square inch of our coverage area, and a telephone banks plugged into every single rescue group, bloodhound owners, and search volunteers in the eight western states! 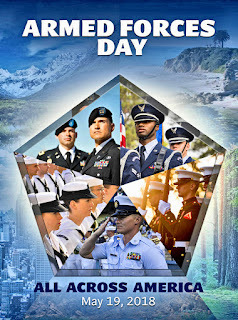 My responsibility was to maintain personnel records of our officers and airmen in all aspects of their careers, from training, to shots, to weapons qualification, not only for the Center, but every officer and airmen stationed at our local base rescue units. We had 14 Detachments covering the 8 western states. 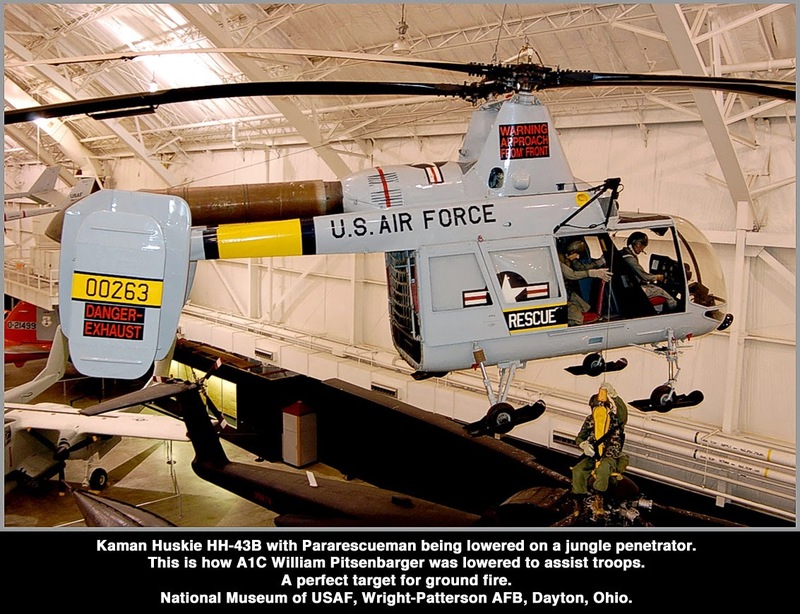 Each Detachment had two Kaman Huskie HH-43B rescue helicopters, standing by to support local training flights. And in those days, activity was high. Things were heating up in Southeast Asia. It was a total rush watching the "Pedro" launch. The aircraft crew - pilot, co-pilot, flight engineer and two aluminum suited firefighters - could be air borne in 90 seconds, poised to pick up a fire suppression kit. 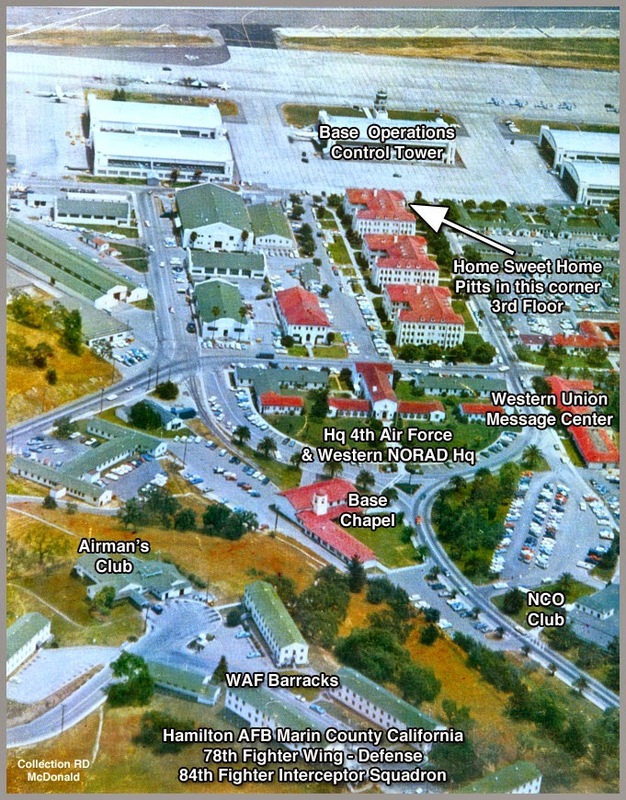 We were considered a Tenant Group, on an Air Defense Command base. 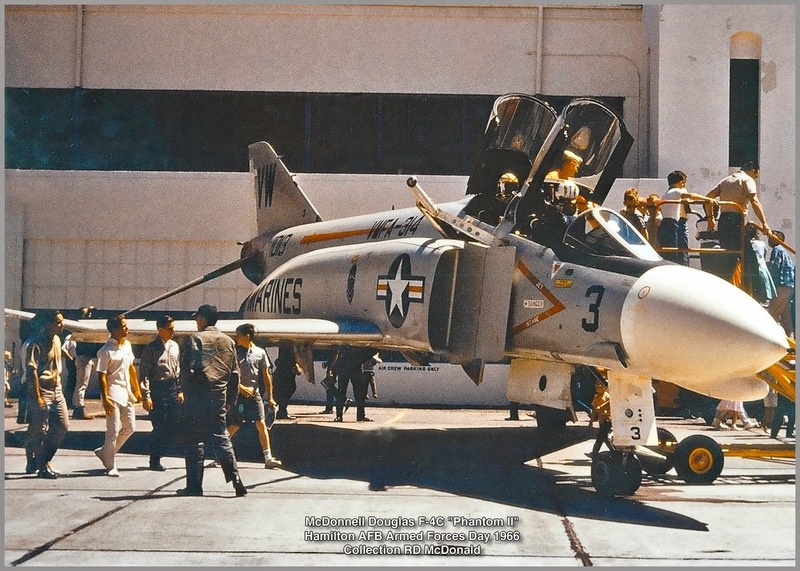 There was a group of Phantom F4C's, poised in alert hangers, to protecting San Francisco and environs. And they were awesome to watch, especially when they took off in pairs, hitting afterburners right across from our office, located next to the runway! Roaring blow torches! 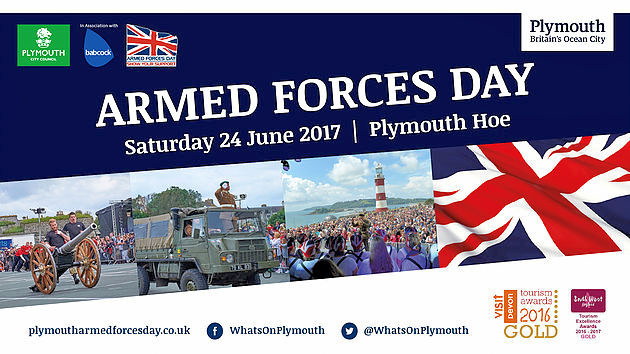 When we were fully staffed, there were less than three dozen of us in the building, and only a handful of us living on base. 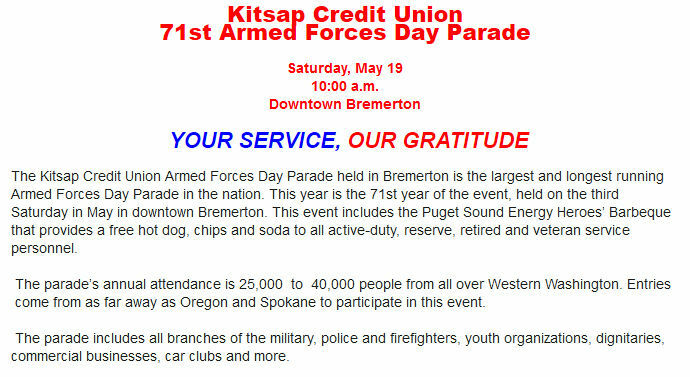 Six of us shared billet with the 41st Air Rescue Squadron. The field of blue represents the Sky from which our mission is accomplished, with a star for each of the Air Rescue Detachments, plus Alaska, within Western Air Rescue Center. 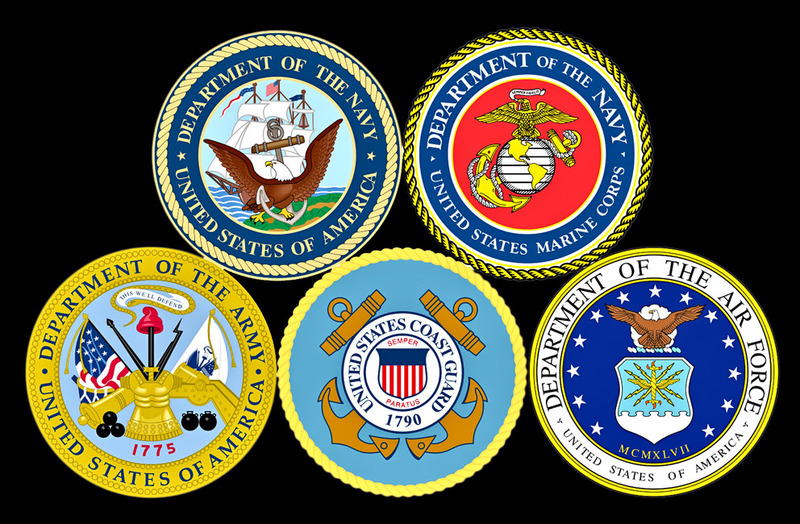 The thunder bolt and olive branch symbolize our mission in time of war or peace, and the Airman and Space capsule; those who depend on us. After reporting to the barracks chief for my assigned "living" space, I am struggling with my duffel bag containing my worldly possessions, when this fellow comes over to help me. Turned out my bunk area was next to his. 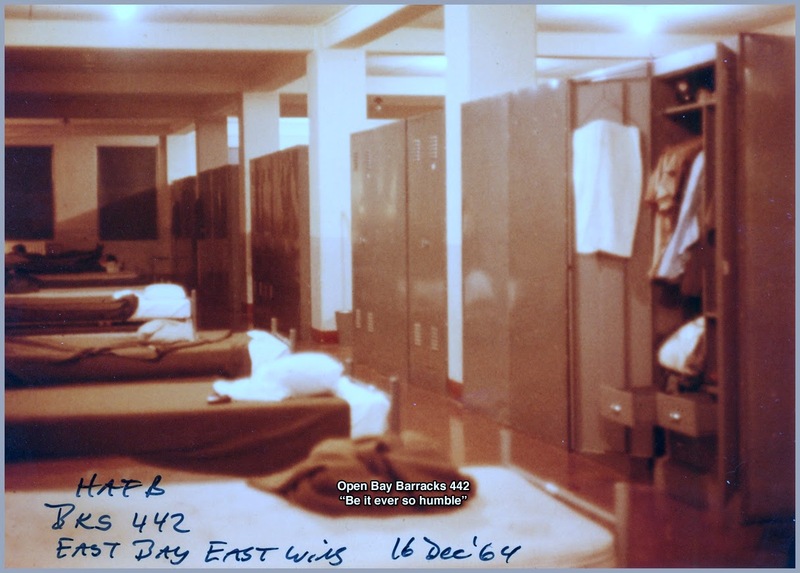 Open bay barracks were sparse; a bunk, a locker, a dresser and a lot of roommates! 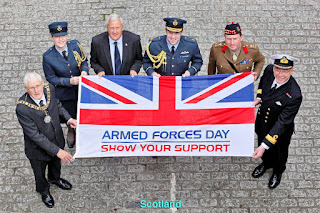 Worse, I was the only one from WARC amongst the 41st Air Rescue dudes. They were 24/7, so it took a while to learn how to sleep with mechanics coming an going all night long! There were 4 WARC guys who had a room to themselves! I realized Pits had been leaving the barracks when I stumbled in, but he was extremely helpful getting me established. Then he offered to take me over to the Airman's Club for a cool one, and introduce me around. 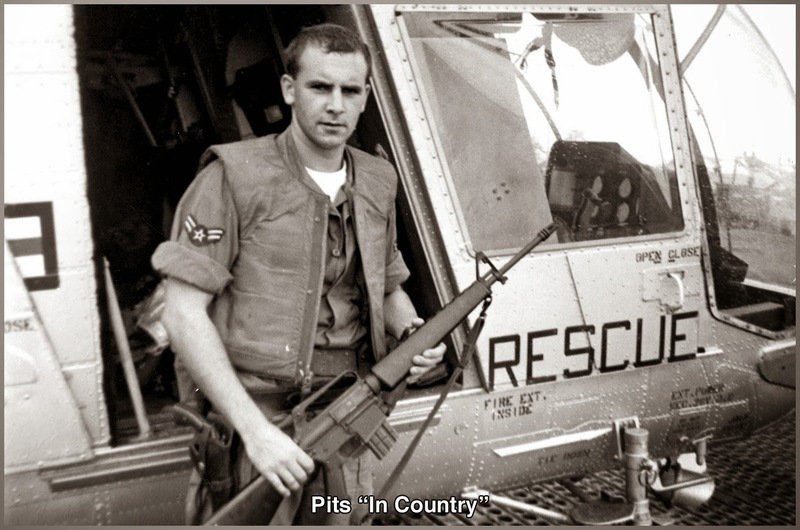 William Pitsenbarger - "Pits" - was assigned to the 41st Aerospace Rescue and Recovery Squadron on Hamilton AFB, as an Paramedic - Jumper (PJ) - jump and combat qualified - to be dropped in to rescue people in distress and administer top of the line first aid. This is the Pits I remember. Ready smile. His bunk was next to mine. Think of PJ's as jump qualified paramedic; medically trained, jump qualified first responders. 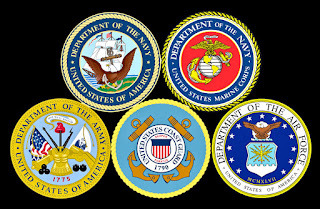 A select group if ever there was one, rivaling the US Army Green Berets. 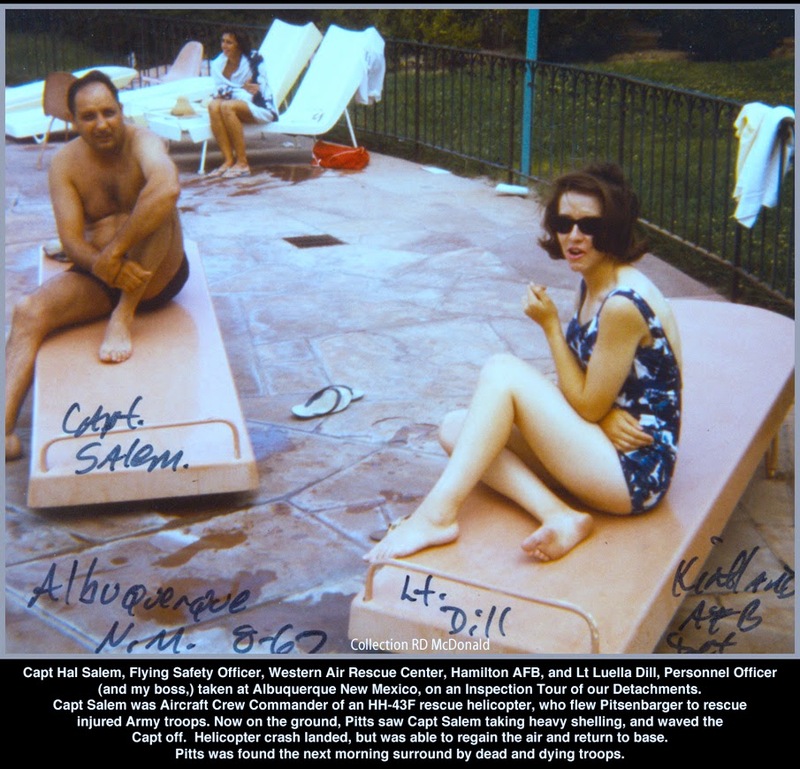 Our commonality was we were both under ARS - Air Rescue Service - headquartered in Orlando, Florida. 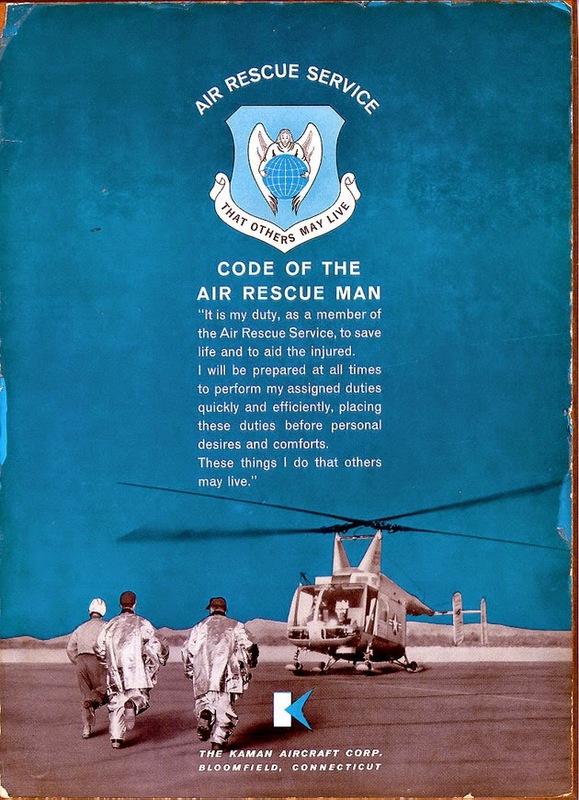 [Ed Note: The Air Rescue Service (ARS) was established in 1946 under the Air Transport Command, just before the U.S. Air Force's designation as a separate service in 1947, as a sub-command of the Military Air Transport Service (MATS). The fixed-wing and helicopter air crews of ARS were credited with 996 combat saves in the Korean War and 2,780 in Southeast Asia during the Vietnam War. The unit's motto was: "These things we do that others may live." For the most part we didn't see that much of each other. The 41st running at full speed three shifts, with a full complement of mechanics and support personnel, caring for a couple of Grumman HU-16 Albatross search-and-rescue amphibian aircraft. 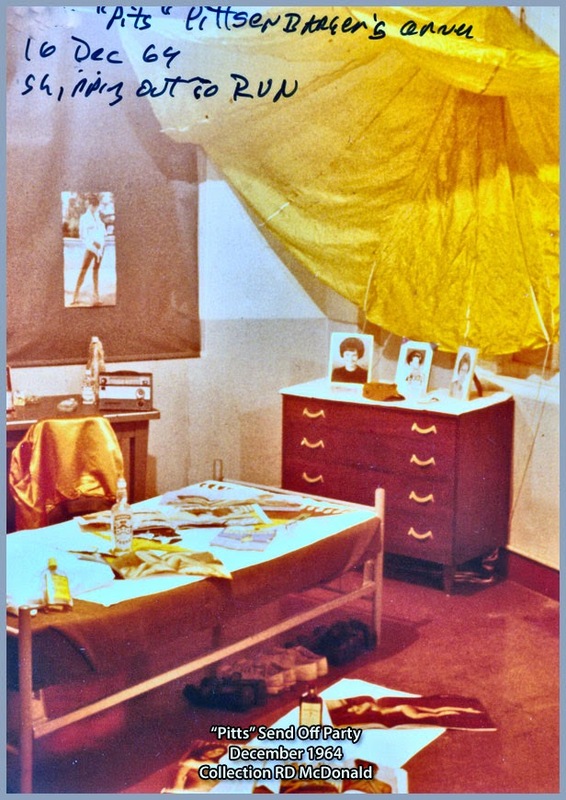 Pits and his fellow Pararescuemen were constantly flying training missions, preparing to send Paramedics to Viet Nam. Following a six week survival school in Panama, Pits went with one of the groups. We had a hell of a send off party for him, and decorated his bunk area with memorabilia. It was generally speculated that Pits probably didn't sober up until he got to the Philippines! We were a tight group. 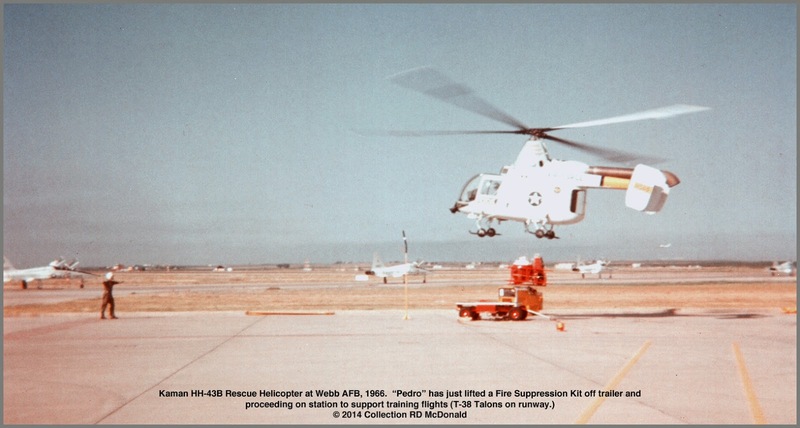 Our aircraft and pilots were constantly running rescue missions in Viet Nam, with Paramedics assigned to each mission. 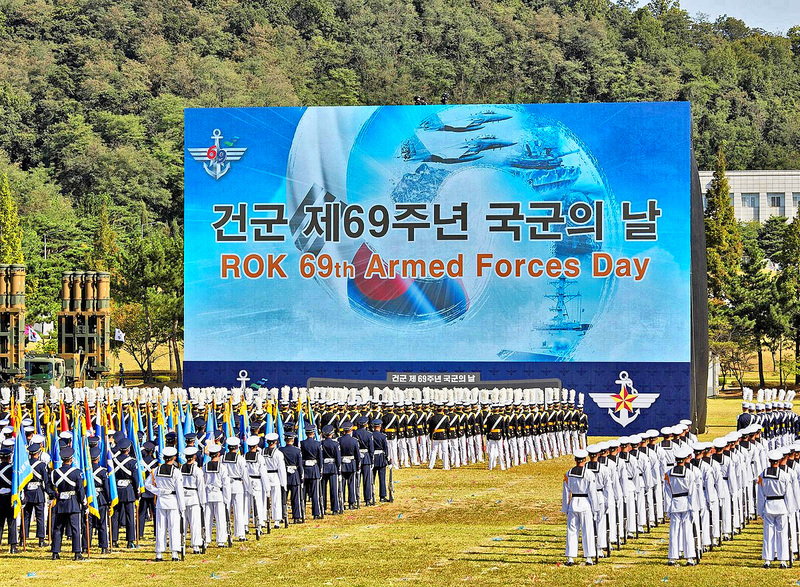 One day just after lunch, our Commanding Officer called us into a conference room. 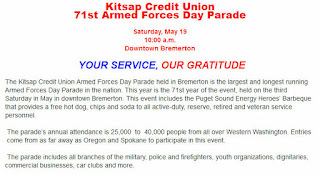 In a barely audible voice he read aloud a classified message, that I had just picked up from the Western Union Message Center, notifying all Air Rescue Service Personnel that "Pits" wasn't coming home. The message went on to explain that Pits had been killed during Operation Abilene, in Xa Cam My. Pits had been lowered on a jungle perpetrator to render medical aid to army troops. 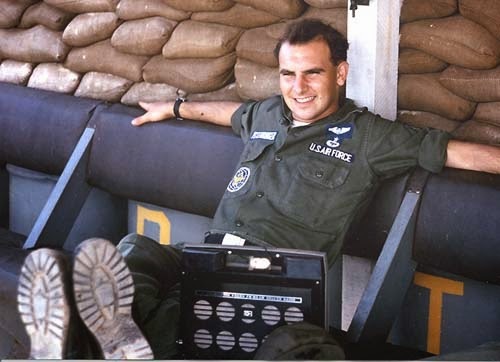 A Capt Hal Salem was the Rescue Crew Commander of the HH-43F, (armor plated, modified jet turbine upgrade of the 43B) who placed Pits down in the midst of a fierce fire fight. Well, there wasn't a dry eye in the building. It was painfully incomprehensible. Lives were being lost In Country daily. We saw it on the evening news with Walter Cronkite. You got numb to it. Until you recognize a name and match it to a face, a real personality. 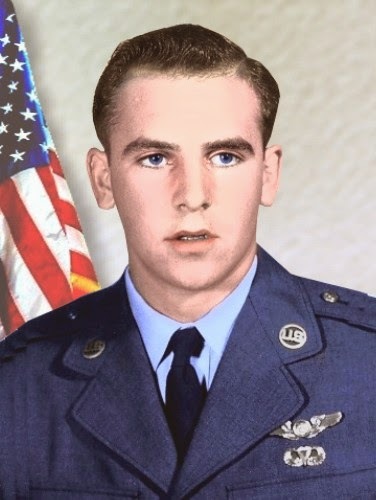 A1C (Airman First Class) William H. Pitsenbarger received the Air Force Cross posthumously on June 30, 1966. Upon his return from Viet Nam, the very same Capt. Salem was assigned to us at Western Air Rescue Center as our Flying Safety Officer, responsible for training and check riding pilots and crews at our 14 Local Base Rescue (LBR's) in the eight western states. We never talked about that day. But "Pits" story didn't end there. 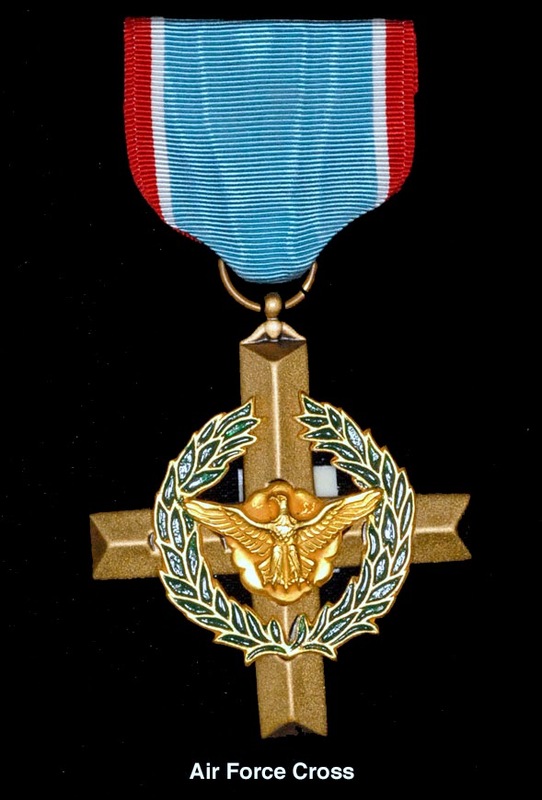 Some years later, through the persistence of many, his award was upgraded to the Medal of Honor. It is a fascinating epoch, told in Air Force Magazine, 2001. 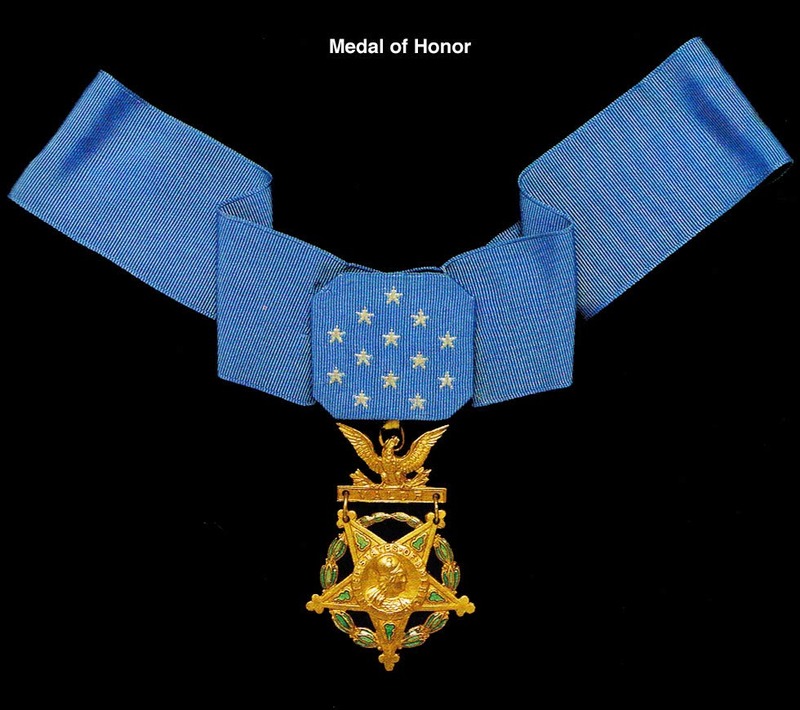 On Dec. 8, 2000, the Medal of Honor was presented posthumously to A1C William H. Pitsenbarger in a ceremony at the Air Force Museum in Dayton, Ohio, not far from his hometown of Piqua. 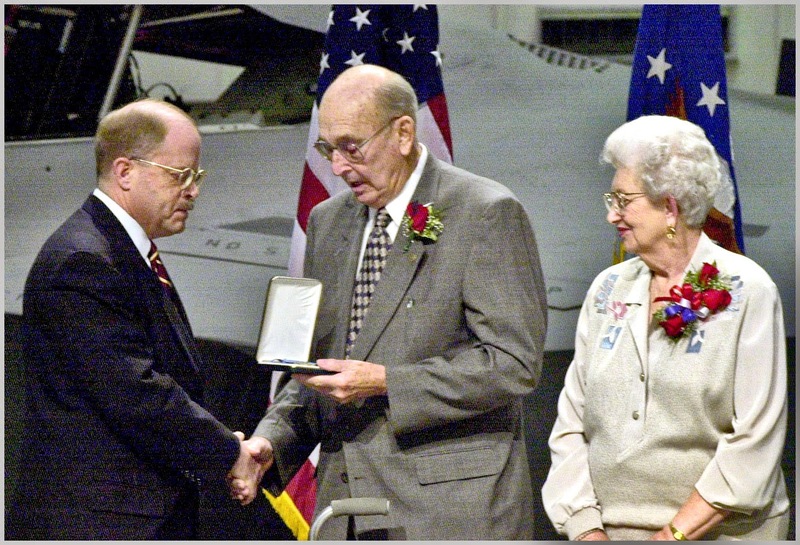 Secretary of the Air Force presented the award, which was accepted by William F. Pitsenbarger senior and his wife Alice, on their son's behalf. 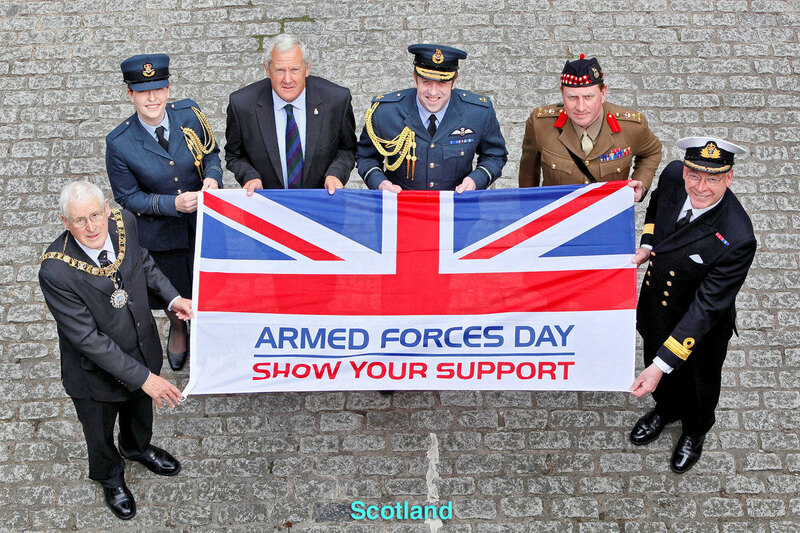 For conspicuous gallantry and intrepidity at the risk of his life above and beyond the call of duty. 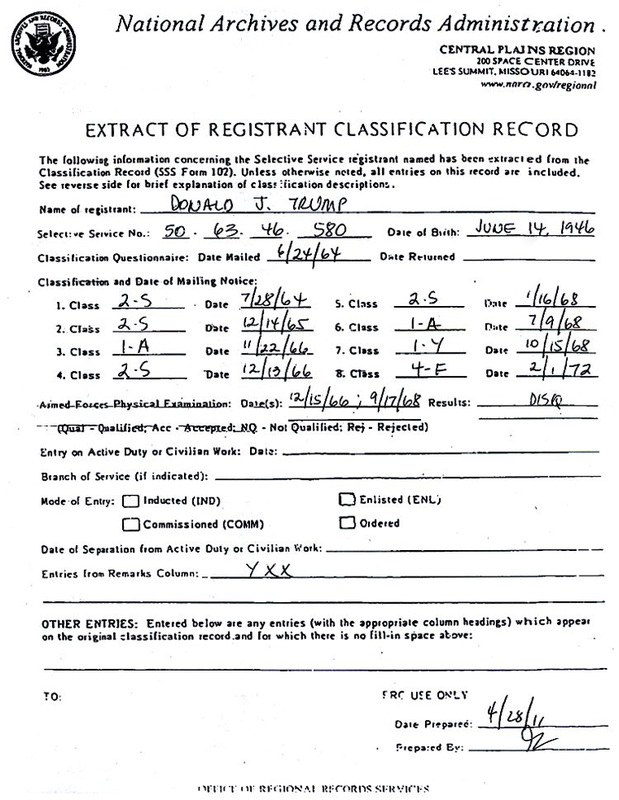 Airman First Class Pitsenbarger distinguished himself by extreme valor on 11 April 1966 near Cam My, Republic of Vietnam, while assigned as a Pararescue Crew Member, Detachment 6, 38th Aerospace Rescue and Recovery Squadron. 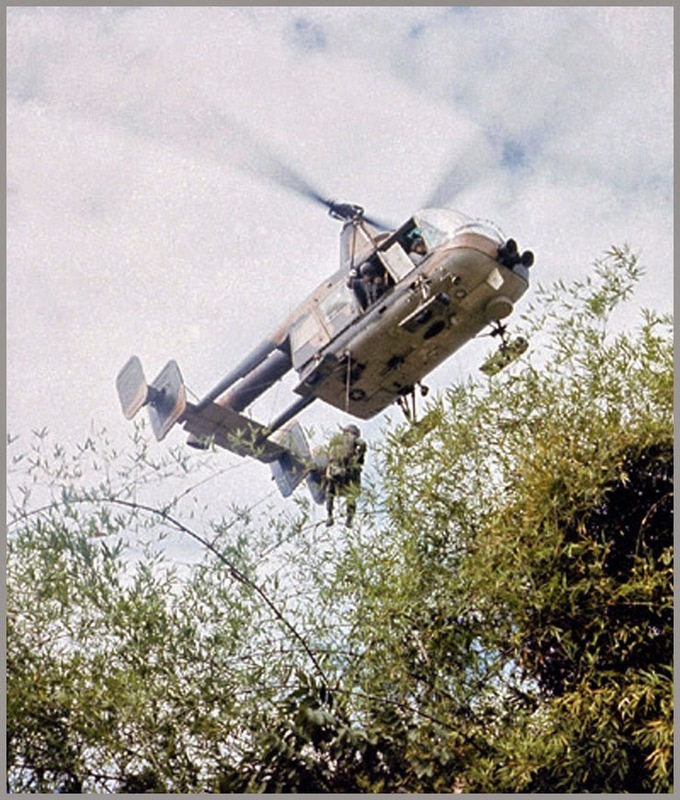 On that date, Airman Pitsenbarger was aboard a rescue helicopter responding to a call for evacuation of casualties incurred in an ongoing firefight between elements of the United States Army's 1st Infantry Division and a sizeable enemy force approximately 35 miles east of Saigon. With complete disregard for personal safety, Airman Pitsenbarger volunteered to ride a hoist more than one hundred feet through the jungle, to the ground. On the ground, he organized and coordinated rescue efforts, cared for the wounded, prepared casualties for evacuation, and insured that the recovery operation continued in a smooth and orderly fashion. Through his personal efforts, the evacuation of the wounded was greatly expedited. As each of the nine casualties evacuated that day was recovered, Airman Pitsenbarger refused evacuation in order to get more wounded soldiers to safety. 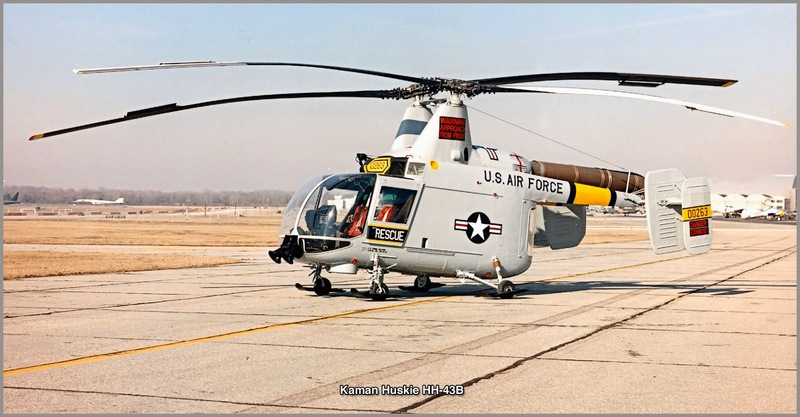 After several pick-ups, one of the two rescue helicopters involved in the evacuation was struck by heavy enemy ground fire and was forced to leave the scene for an emergency landing. Airman Pitsenbarger stayed behind on the ground to perform medical duties. Shortly thereafter, the area came under sniper and mortar fire. During a subsequent attempt to evacuate the site, American forces came under heavy assault by a large Viet Cong force. When the enemy launched the assault, the evacuation was called off and Airman Pitsenbarger took up arms with the besieged infantrymen. 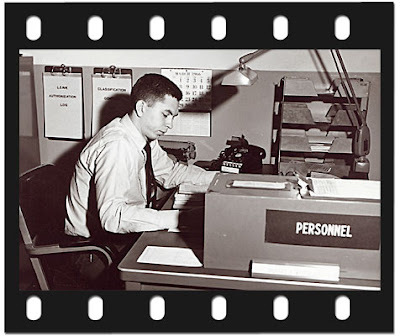 He courageously resisted the enemy, braving intense gunfire to gather and distribute vital ammunition to American defenders. 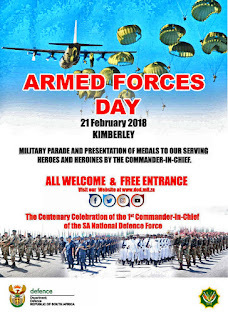 As the battle raged on, he repeatedly exposed himself to enemy fire to care for the wounded, pull them out of the line of fire, and return fire whenever he could, during which time he was wounded three times. Despite his wounds, he valiantly fought on, simultaneously treating as many wounded as possible. In the vicious fighting that followed, the American forces suffered 80 percent casualties as their perimeter was breached, and Airman Pitsenbarger was fatally wounded. Airman Pitsenbarger exposed himself to almost certain death by staying on the ground, and perished while saving the lives of wounded infantrymen. 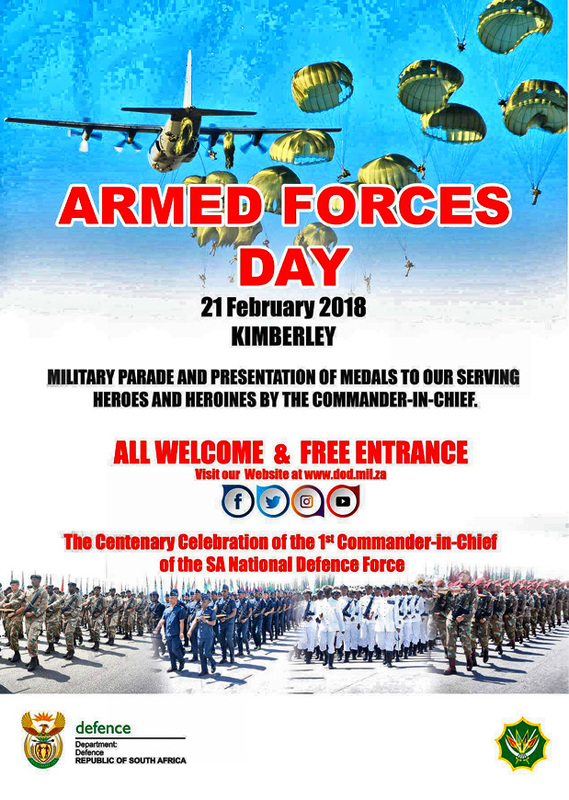 His bravery and determination exemplify the highest professional standards and traditions of military service and reflect great credit upon himself, his unit, and the United States Air Force. During the same ceremony Pits was also posthumously promoted to the rank of Staff Sergeant. The audience included battle survivors, hundreds of pararescue airmen, a congressional representative and the Air Force chief of staff. He is buried in Miami Memorial Park Cemetery Covington, Ohio. His grave can be found in plot 43-D, grave #2. 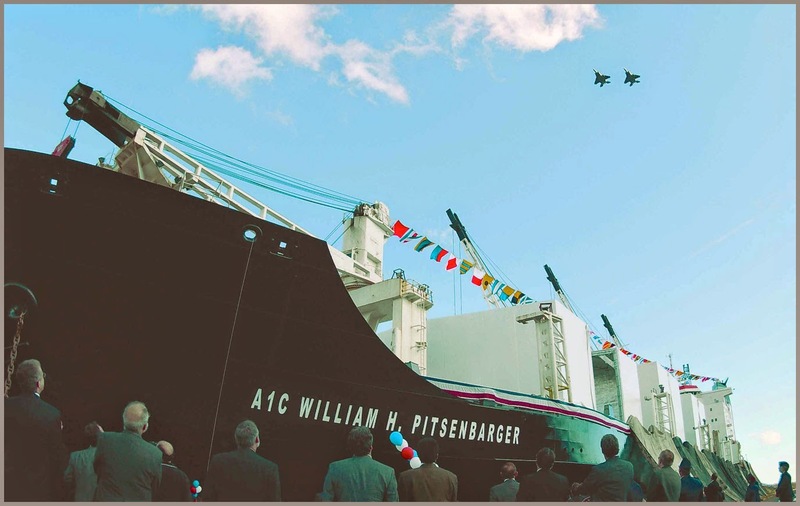 "Pits" was further honored by the M/V A1C William H. Pitsenbarger, a civilian-crewed container ship operated by Red River Shipping Corporation of Rockville, Maryland, under charter to Military Sealift Command from 2001-2008. 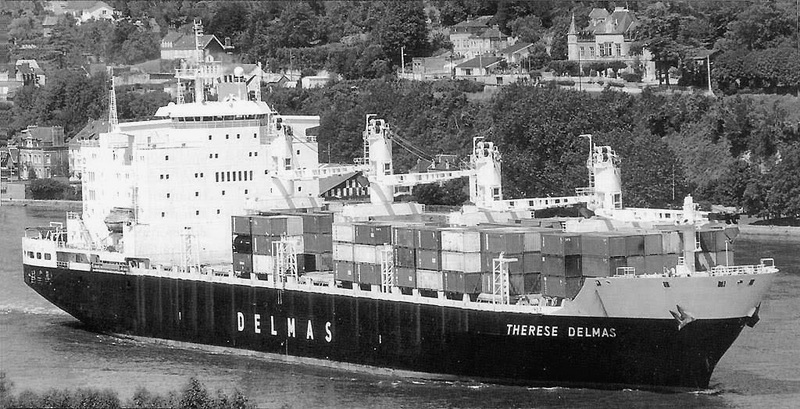 The vessel was launched in 1983 as the Therese Delmas. 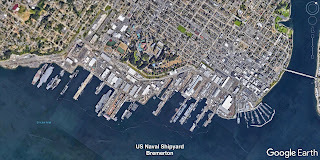 She was acquired by US Navy, 1 March 2001 from Red River Shipping Corp. of Rockville, Maryland, and placed under long term contract to the Military Sealift Command (MSC). 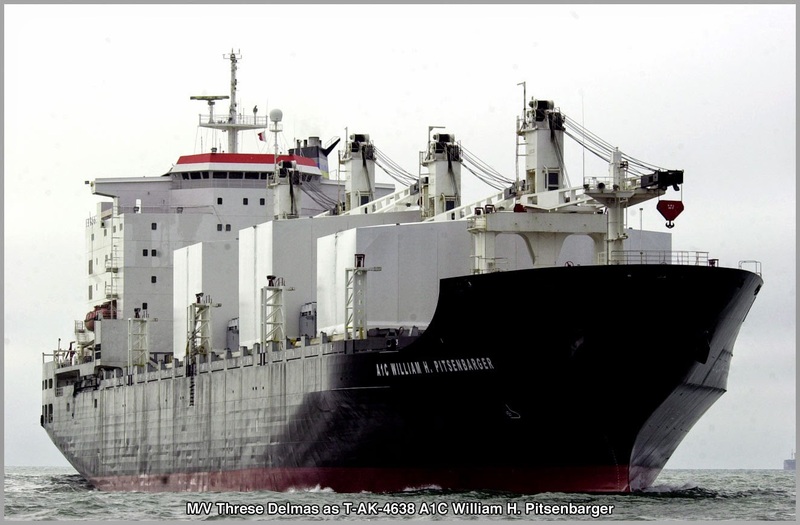 M/V Therese Delmas was renamed MV A1C William H. Pitsenbarger (T-AK-4638). A pair of F-15E Strike Eagles from Seymour Johnson Air Force Base, N.C., flew over the ship on November 28, 2001, when the ceremonial bottle of champagne was broken, officially renaming the ship. 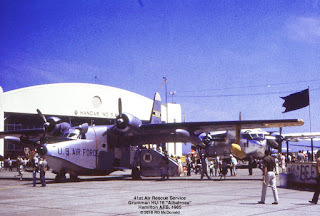 The Pitsenbarger carried containerized ammunition for the US Air Force. About 720 containers fit under the deck and 135 in compartments above deck. Both cargo areas were air-conditioned and dehumidified in peculiar deck structures, to protect the ammunition. The Pitsenbarger was returned to her owner on August 29, 2008. 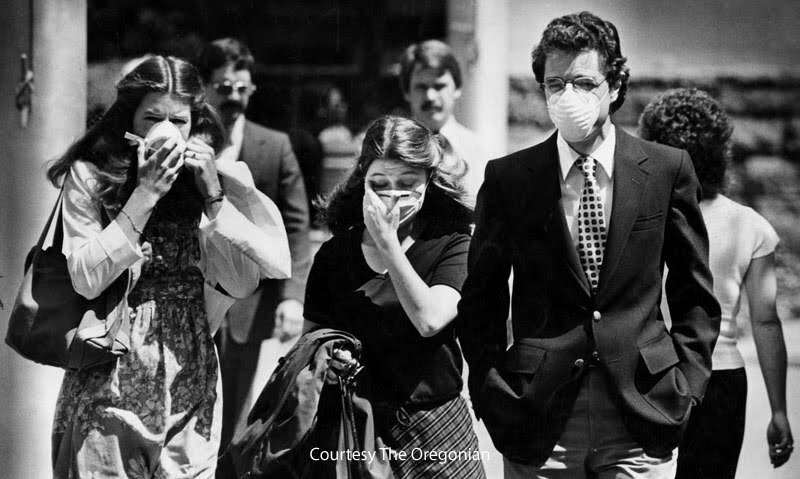 Portland Oregon, May 18, 1980. After months of teasing us, Mt St Helens finally blew her top off. Literally. One square mile of it! The mountain is about 60 miles north and slightly to the east of the Portland - Vancouver metroplex. You just had to find a hill with an unobstructed view to the north, to enjoy this, the most violent of natures land re-distribution schemes. These folks were watching from the Pittock Mansion located on a hill overlooking Portland. 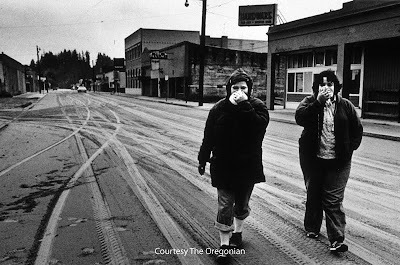 Prevailing weather patterns took the ash plume into Eastern Washington, Northern Idaho and beyond. Residents of Ritzville in eastern Washington explore the moon like dust. On a positive note, the ash-fall from Mt St Helens is often credited for the richness of the soils in the Palouse Region, famous for it's wheat, pea, and lentil crops. The Internet is rich with the history and background leading up to the Big Blast, which I will not reiterate. This site is one of the better ones; you will be challenged to look up more than a half dozen references! While most of the ash fall was to the east, changes in weather patterns brought ash south into the Vancouver - Portland area, on several occasions. And of course like everyone else, I had to collect a jar or two. This is my last jar. When you look at it carefully, you have to marvel at the mechanism that creates millions of tons of this stuff, and blasts it into the atmosphere. 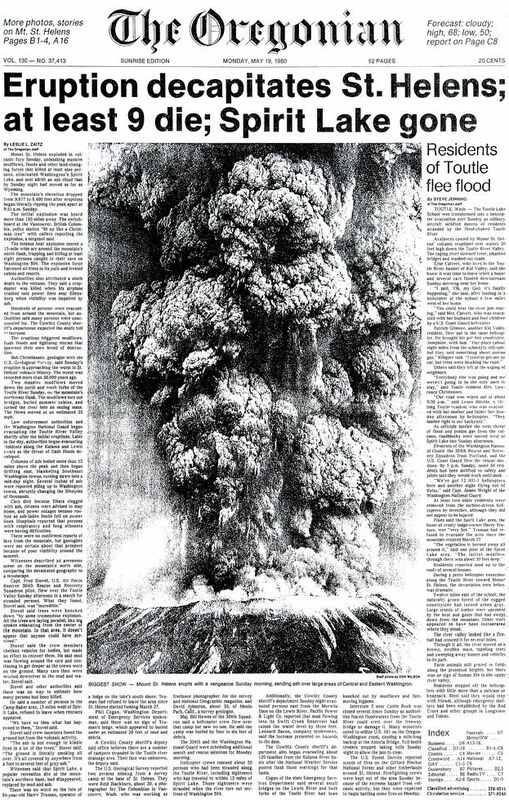 I could only shake my head at anxious passengers who are still being disrupted by the eruption in Iceland. They grouse about not being able to fly. While it looks pretty and feels soft to the touch, it is composed of silicates, and can damage human lungs and internal combustion engines with equal aplomb. Does this read like something you would be comfortable inhaling? This jar had been sealed since I collected the ash in 1980. When I took the lid off last night, a strong odor of hydrogen sulfide gas was emitted! This was early in the morning of May 25, 1980. Looks like snow falling, but that is volcanic ash! 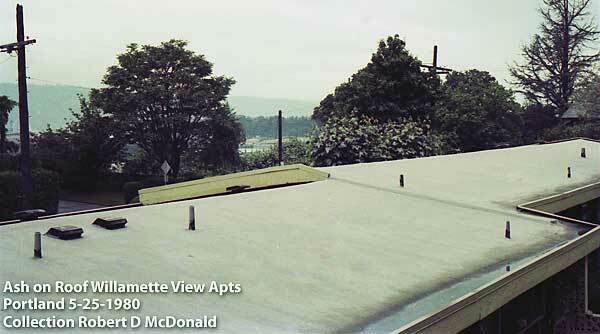 Taken from my living room window in North Portland, facing west, the volcano would be to the right ... 60 miles north! This is what we woke up to on May 25th. Deceptively beautiful. These are the roofs of two other buildings in the small complex where I bivouacked. Several of us spent the day helping the landlord get this off the roofs, before rain turned it into dangerously heavy mud, which would threaten the structures. Trying to hose the roof down resulted in creating heavy mud, which clogged the drains. It had to be shoveled and swept. Check the '80's look! I look like a ding-dong, I cleverly inscribed "Mt. 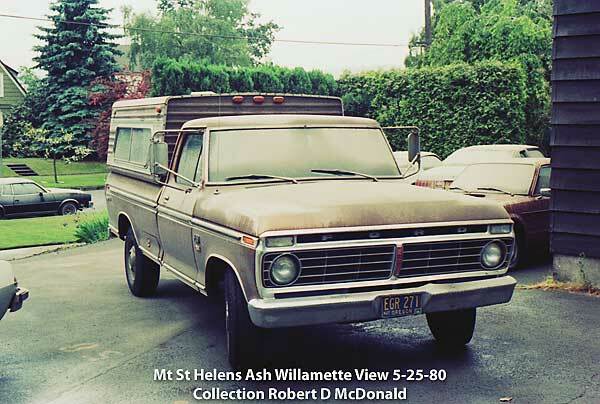 Ash" on my truck. This despite constant warnings by authorities NOT to drive in or breath the ash, which had the composition of grinding grit! Those "Mt. 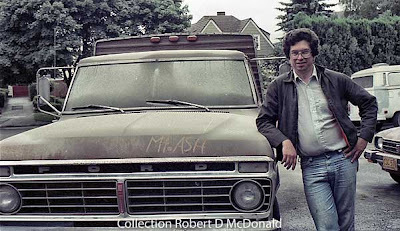 Ash" engravings were visible on my vehicle for many years following. And, of course I just had to see what was going on in the neighborhood. Notice the lack of motor vehicles, which meant only a few of us were out trying to clog air filters! And automotive air filters flew off the shelves of parts stores! 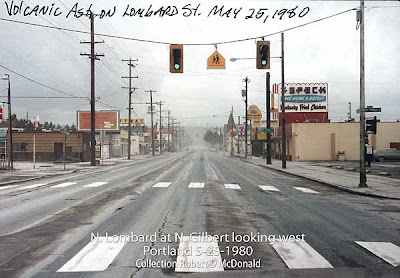 This photo shows folks navigating in downtown Portland. Not only automotive air filters, but any kind of filter was hard to locate, and commanded a considerable "markup" when located. The ash was deceptively beautiful. One could hardly avoid touching it. Since it is silica based, cottage industries sprung up with creative people making coffee mugs, icons, and of course, ash trays, out of the stuff. 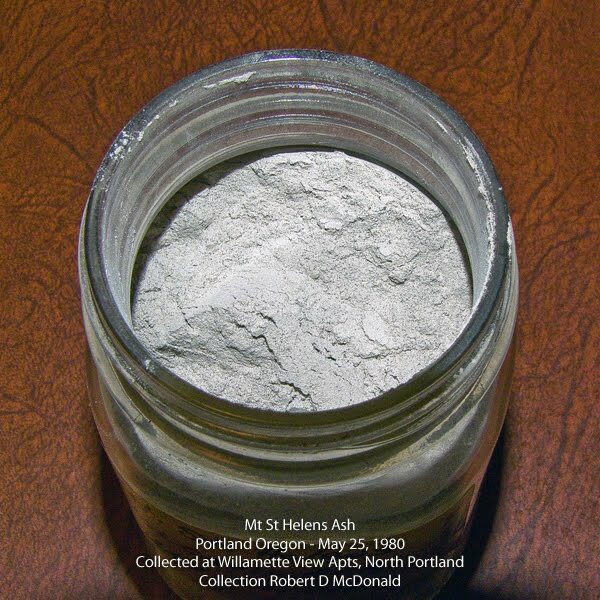 Rail transportation is less vulnerable to volcanic ash than roads and highways,with disruptions mainly caused by poor visibility and breathing problems for train crews. Moving trains will also stir up fallen ash, which can affect residents living near railway tracks and urban areas through which railway lines run. 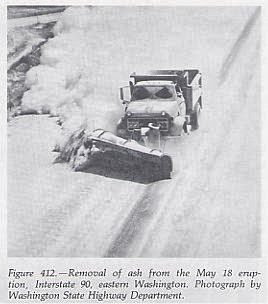 Fine ash can enter engines and cause increased wear on all moving parts. Light rain on fallen ash may also lead to short-circuiting of signal equipment. Temporary shutdown disruptions caused by poor visibility and breathing problems for train crews, and potential damage to engines and other equipment, can result in the temporary shutdown of rail services or the delay in normal schedules. 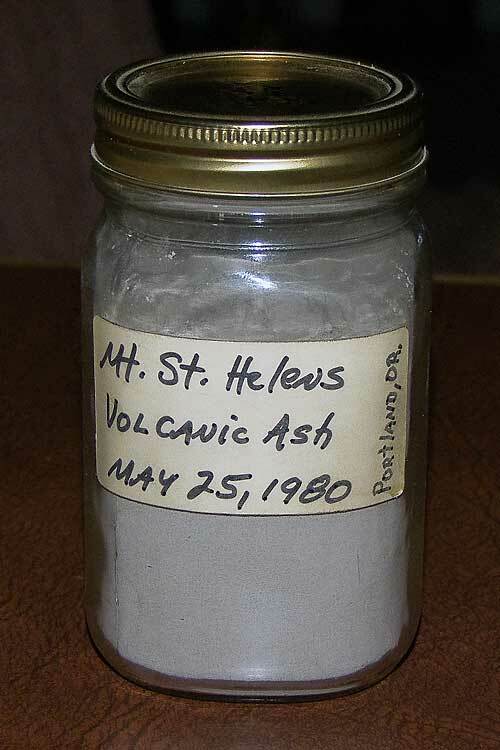 For example, ten trains in western Montana (USA) were shut down for nearly a day because of 1-2 mm of ash fall resulting from the eruption of Mount St. Helens volcano, 625 km to the west. 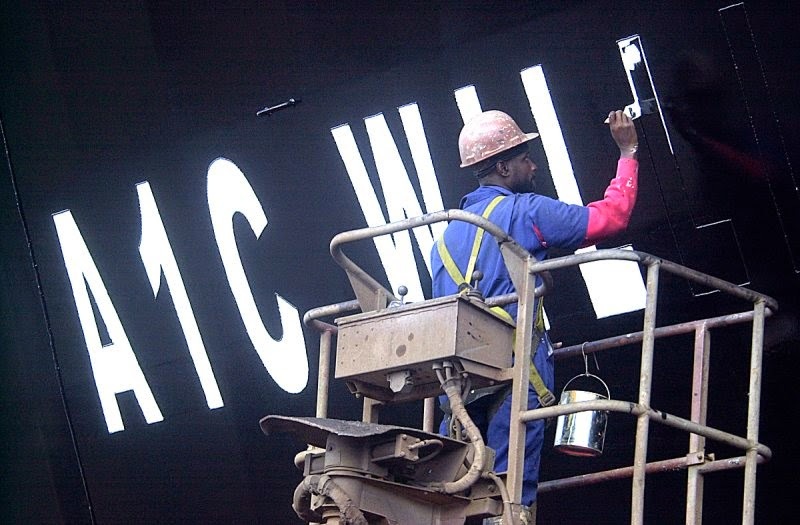 Rail services were back to normal operations within 3 days. Mt St Helens today with a Lenticular cloud cap. Elevation 8,363 ft after loosing 1,314 feet. Oh! 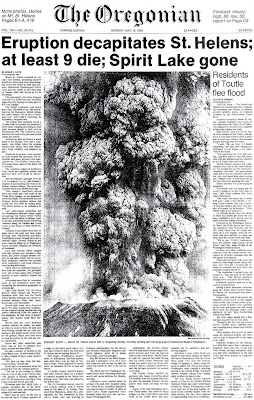 You remember I mentioned the top one square mile of Mt St Helens blew away? 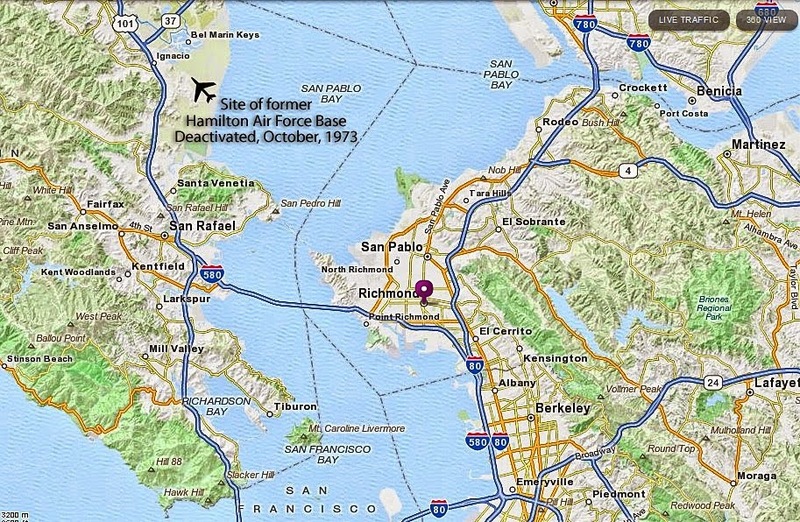 Well that land was owned by Burlington Northern (read Northern Pacific!) Dating back to the days of railroad land grants, the Northern Pacific railroad owned the land covering a large segment of the top of the mountain. In an effort to protect themselves from accident or injury liability, what with scientists and TV crews landing helicopters on the summit almost daily, Burlington Northern Railroad Loss Prevention asked the US Forest Service (USFS) to declare their property on the summit as closed. But television crews who had landed on the summit days before were immune to prosecution. They had landed on property just outside the closure area enforced by the USFS. 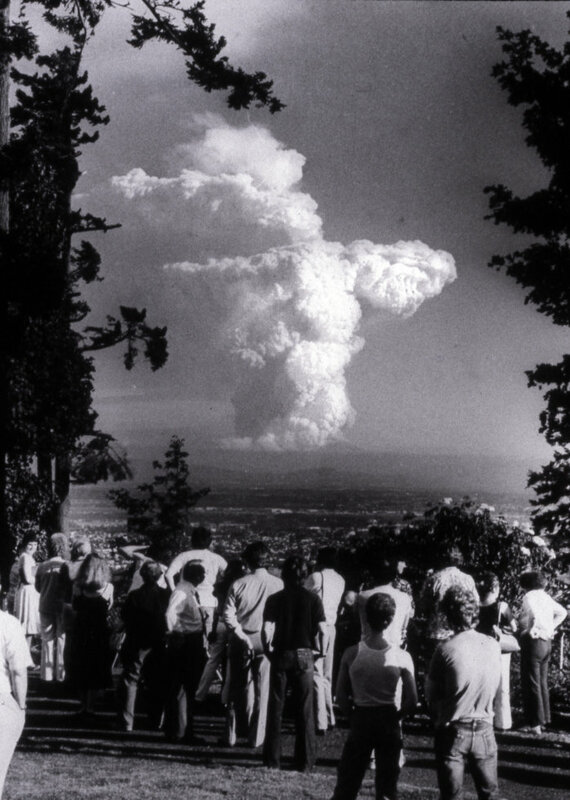 And it all became a mute point following the eruption; the entire area was scattered over five states! The joke around town was, "Did the Burlington Northern Railway file an Environmental Impact Statement prior to setting off the explosion, as required by the EPA?" The US Forest Service and Burlington Northern swapped parcels of land on August 26, 1982. This was done to facilitate the Mount St Helen's National Volcanic Monument.